Family owned since 1988, K&K Transfer is a full service moving, delivery, storage and warehousing company dedicated to our clients individual needs. 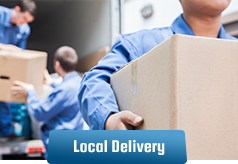 We promise single handling, professional moving trucks and trailers and quality packing techniques. 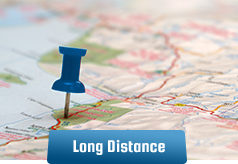 Every service performed by K&K Transfer gets personalized attention to ensure all your needs are fully addressed. Located in South Florida, we service local and long distance moves and have over 45,000 square feet of warehouse space that can support hundreds of designers, furniture store and custom cabinet companies storage needs. K&K specializes in the delivery of stone, granite, onyx bathtubs and tables and other heavy items. We can pack, crate and ship everything from small FedEx/UPS packages to large custom crates for furniture, lighting, sculpture and artwork and anything else you need. At K&K Transfer, our staff of trained, honest professionals is committed to assisting you in reaching your desired level of success. We understand that the warehouse end of your business is the least glamorous but it is an essential piece of the puzzle. It is in the warehouse that the final pieces will be put together to make the design complete. We look forward to working with you and making your design project a success. 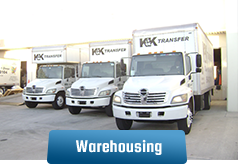 "I have been working with K&K transfer for several years now. I continue to work with them, because they are both professional & reliable no matter what situation may arise. 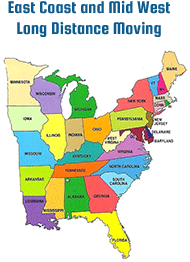 I highly recommend their services."